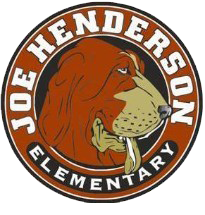 Calling all Henderson Hounds. Get your bricks on! Sign up now for our after school Lego Club. Each class your child will be given a building challenge requiring them to problem solve. Through themed activities and building sessions, your child will improve their critical thinking skills, fine motor abilities, and develop communication and team working skills. We offer a club for Kindergarteners and another for Grades 1-5 students. Please download the attached flyers for more information regarding dates, times, and themes. You may also print the form to register.